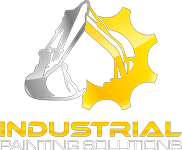 Industrial Painting Solutions provides heavy equipment painting solutions to a wide range of clients throughout the Central Florida Area. 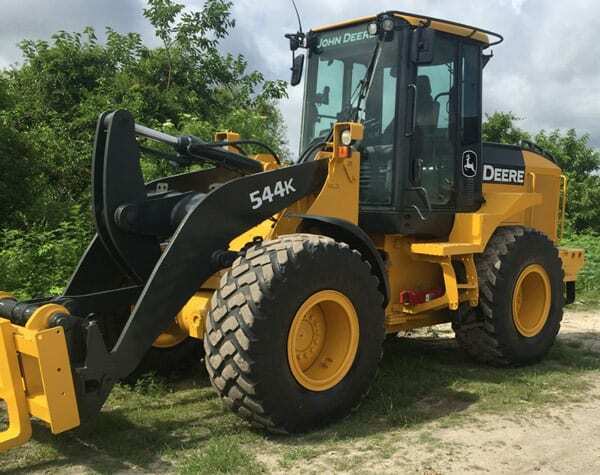 We paint construction equipment, heavy equipment, transportation equipment, machinery, marine equipment and more. We provide affordable sandblasting and painting solutions for our customers and are regarded as one of the best providers in the State of Florida.